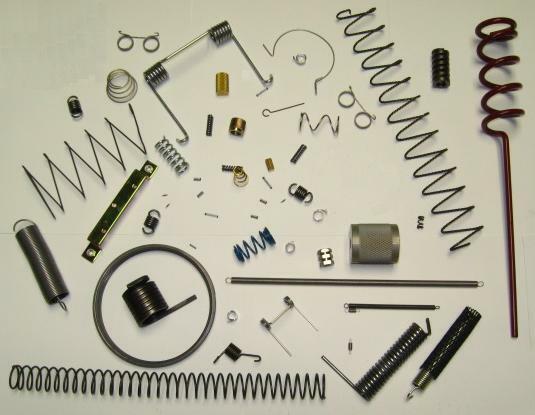 AMW springs is a young, aggressive spring and wire form manufacturer. Founded in 2002, under the vision and direction of founder David Janowski, the company was formed as a venture to implement creative ideas and techniques for spring and wire forming manufacturing. Over the past years, AMW springs has invested in new technologies and recently acquired a larger facility to accomadate the rapid growth of the organization. AMW springs has developed a reputation of producing the difficult if not deemed impossible springs. Extension springs produced complete up to 30” lengths. ISO 9001 Registered Company (c) Copyright 2015 AMW Springs.